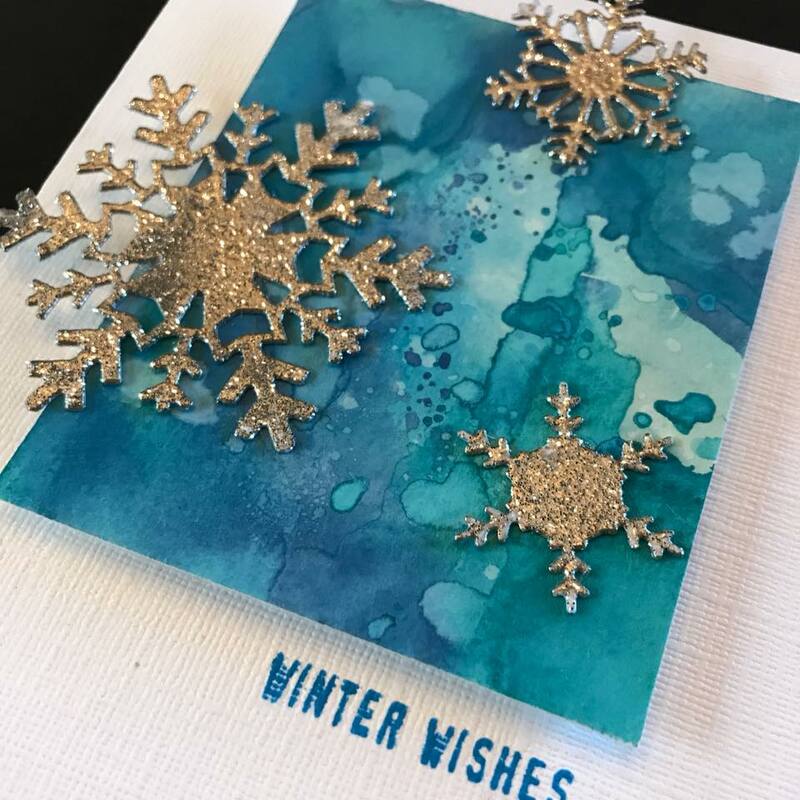 Join Tanya and make some beautiful mixed-media Christmas cards! We'll provide all the supplies. Bring your manual die-cutting machine if you have one (Big Shot or Cuttle Bug or something similar), and basic scrapbooking supplies, including adhesive (tape, liquid and dimensiona) and scissors. And if you have a non-stick craft mat, a craft apron, and heat tool, bring those as well (we'll have some available if you don't have them, so no worries!). Cost is $6 each, or make 3 for $15. Six styles to choose from. Make all six for $30, or make just your favs. Email freeheartllc@gmail.com to secure your spot.